Snail Games recently posted the next wave of their bag of fan questions, this time revealing some exciting information for the potential start date for the closed beta of Black Gold Online. In the developer post a fan asked if the developers had an estimated release date for the closed beta and how the keys will be distributed. The developers answered that the Black Gold closed beta will begin, at the earliest, in Q1 of 2014.
during E3 2013 are also valid for beta redemption, so hold onto them! 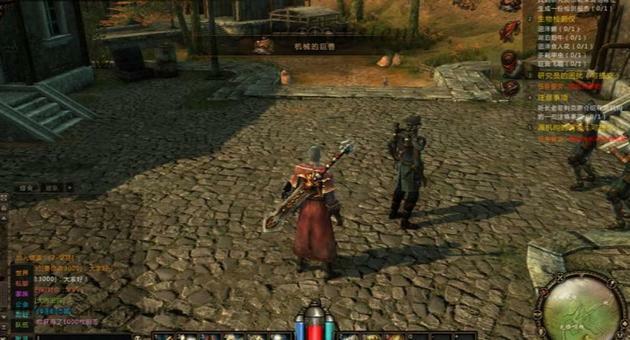 The developers also confirmed that the NA release of Black Gold Online will not restrict players from other territories with an IP block. Black Gold Online has already attracted a large fan-base thanks to its heavily featured steam-punk theme and gorgeous graphics so if you want your shot at early access to the closed beta, better sign up quickly.